If your household or structure has a high demand for hot water and you have some space to spare for a water storage tank, installing a system boiler is always an ideal choice taking into consideration the savings and efficiency it has to offer. Most homeowners prefer installing combi boilers since they are cheaper and consume less space. Unfortunately, their modest energy output is typically insufficient to satisfy the heating demands of larger households. In such a case, only the bigger and more powerful system boiler can adequately and seamlessly fulfil your heating demands. And the good is, you don’t have to buy an industrial-sized boiler because smaller ones are available for standard homes. With these, you will only have to give up space for a hot water cylinder since they don’t use cold water storage tanks and still enjoy all the benefits of a system boiler. If you are interested in installing a system boiler or have any questions regarding the matter, feel free to give us a call on 01352 860086 for advice and a free non-obligatory quotation on whichever on all of your plumbing needs. 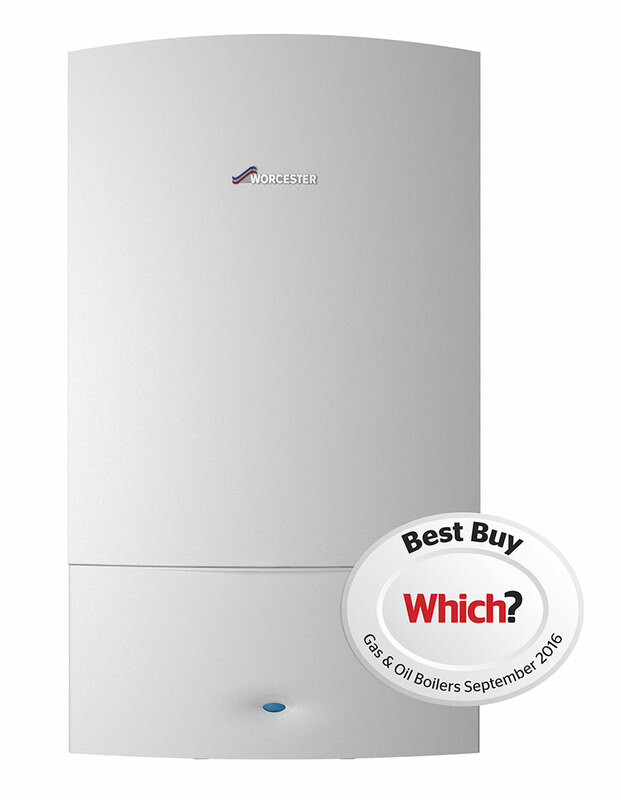 The Greenstar CDi Classic System is the top of the range wall mounted system boiler that is suitable for larger homes. This boiler can be used with the range of high efficiency Greenstore cylinders allowing stored hot water to be rapidly replenished. 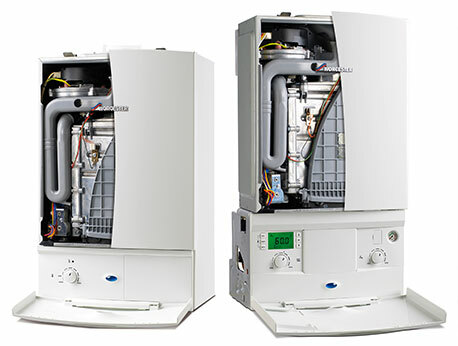 The higher output Greenstar i System boiler is part of that latest generation of smaller and lighter boilers. Suitable for small, medium and large homes, the boiler can also be fitted in a standard kitchen cupboard. This boiler can be used with Worcester’s range of high efficiency Greenstore cylinders for a complete Worcester system solution for your home. 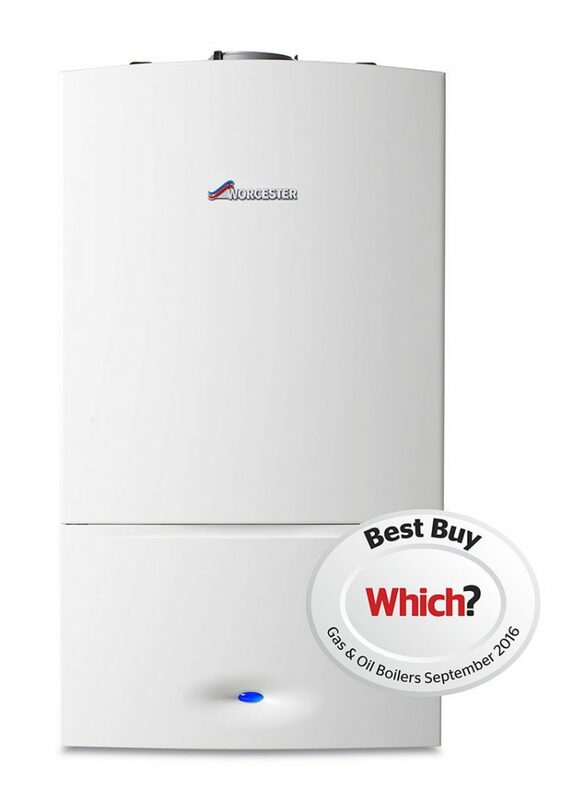 The Greenstar i System boiler is Worcester’s most popular system boiler that is suitable for small to medium sized homes. This boiler can also be used with Worcester’s high efficiency Greenstore cylinders for a complete Worcester system solution for your home.